Fishing Zanzibar Co Ltd - Big Game Fishing Charters in Nungwi, Zanzibar. BOOK NOW & "CATCH THE EXCITEMENT"! Fishing Zanzibar Co Ltd is Zanzibar’s Premier Big Game Fishing Charter Company! Fishing Zanzibar Co Ltd, along with our Fully Rigged Charter Boats & Yachts, is based on the northern tip of Zanzibar Island in a fishing village called Nungwi. Our office is located on the beautiful Nungwi Beach and is home to some of the Best Big Game Fishing & Deep Sea Fishing opportunities in the Indian Ocean! Firstly, we are a Specialised Fishing Charter Operator established in 2005. Ultimately, with us it is all about fishing!!! In fact, our long serving and very experienced Captains and Crew truly understand what fishing in East African waters is all about! Join us onboard for an exciting Day Trip or an extended Adventurous Live Aboard Fishing Safari. Come along and enjoy some of the best fishing locations Tanzania has to offer! 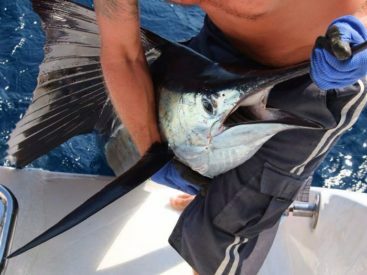 Day Trips, Extended Live Aboard Safari’s as well as Night Fishing Trips for Broadbill Swordfish. Furthermore, the abundant diversity East Africa has to offer makes Zanzibar and the surrounding Indian Ocean Islands perfect to cater for both the seasoned and novice fishermen. Whether you are fishing on your own or with a group, Fishing Zanzibar is able to tailor your fishing charters to your requirements. Additionally, our fully rigged Big Game Fishing Boats & Yachts are fitted with top of the range trolling gear by Shimano! Likewise, we carry a selection of artificial lures and terminal tackle onboard for you. Lastly, maybe you wish to bring along your own gear? 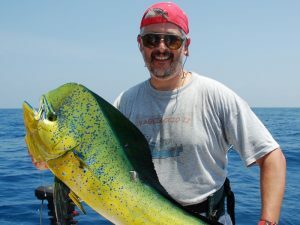 Of course, we are ready, willing and able to guide you to the best fishing spots that best suit your style of fishing. On holiday in Zanzibar, Tanzania? Let us arrange your HOTEL TRANSFER to and from our base in Nungwi for you. 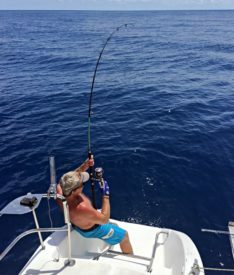 Here at Fishing Zanzibar Co Ltd, we have the perfect sport fishing boat available for you to charter! Check them out here! We target mostly open ocean Pelagic species of fish. Have a look here for more info on fish species available and how we target these fish! We offer Half Day & Full Day Charters, Night Fishing Charters, as well as our spectacular Live Aboard Fishing Charters to Pemba Island & Latham Island. See charter options & pricing here! 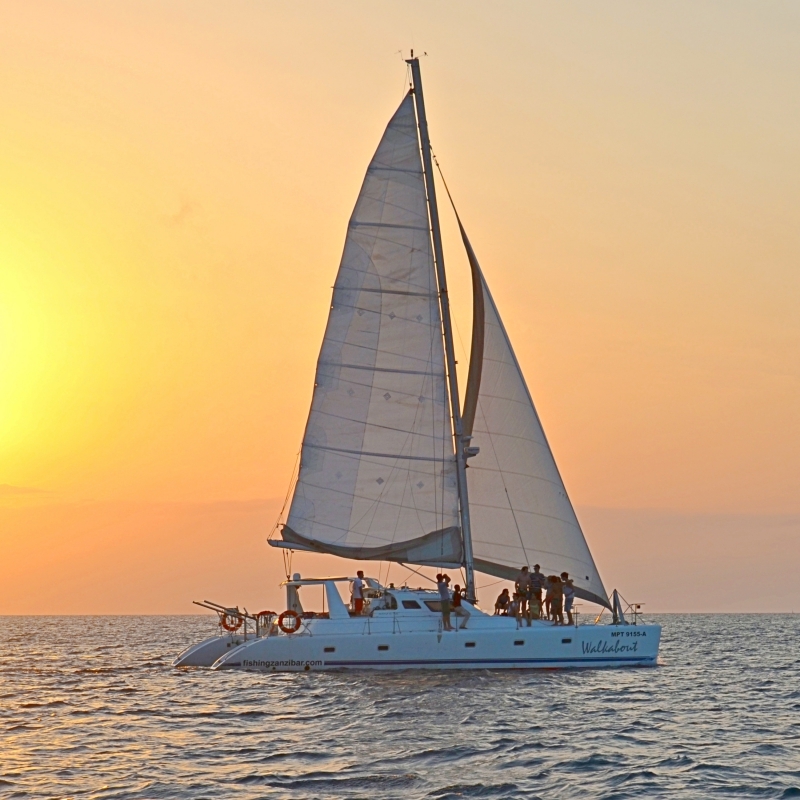 Experience the thrill of Sailing the warm tropical breeze on a Luxury Catamaran! Join our Nungwi Bay Sunset Cruise today! Departs the beach in Nungwi at 15h30pm and returns at 18h30pm. Included: Soda's, Mineral Water, Beers, Wine, Tropical Fruit Punch and freshly prepared seafood snacks & bitings! BOOK NOW! 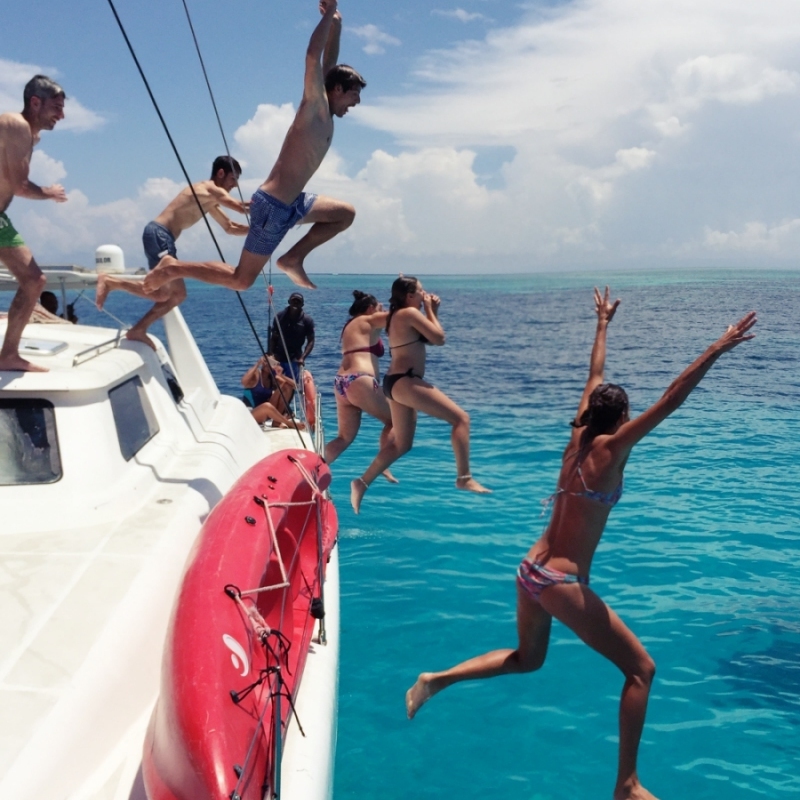 Day Charter Fun & Live Aboard Yacht Holidays! There’s nothing like Cruising the Indian Ocean Islands of East Africa on a Spectacular Live Aboard Yacht Safari! Swimming, Snorkelling, Kayaking, Kite Surfing, Scuba Diving, Big Game Fishing or Chilling Out & Relaxing to the Max! Located on Nungwi Beach, Join Us onboard Today! Ice Cold Beers & Cocktails! Awesome Sunset Vibes! There’s something magical about Gerry's Bar. With a cocktail in your hand and your toes in the sand, enjoy good vibes, fantastic food and spectacular Sunsets! Featuring guest DJ's and Live Music! Located on Nungwi Beach, Zanzibar! Karibuni Sana!